Observers had expected a ruling in Museveni’s favour, but the narrow margin came as a surprise. “The ruling was so close. Museveni will take a lesson from it,” said Kassim Male Mabirizi, an activist from the Uganda Law Society and one of the main petitioners. A bill removing presidential age limits was signed into law in December 2017 after a chaotic passage through parliament that saw MPs engaging in fisticuffs. A popular prophet, Anthony Nwoko, has allegedly been murdered in cold blood in Enugu. Until recently, Nwoko was a close ally of leader of the Indigenous People of Biafra (IPOB), Nnamdi Kanu, who prayed for him and the group. Daily Sun gathered that the man of God, believed to be in his late 60s, was reportedly killed by unknown assailants last Sunday night at his apartment located at No. 18 Ezebinugwu Street, beside Bright Land International School, Ugbene 2, in the Trans-Ekulu-Abakpa axis of Enugu. Nwoko had lived alone, so, it was said that his death became known when a neighbour noticed that the door of his apartment had remained open; peeped in and saw the man in the pool of his blood. No official report has come from the Enugu State Police Command, but Daily Sun learnt that they had initially arrested occupants of the compound. Before his death, Nwoko had taken to social media, particularly Facebook, to speak about his relationship with Kanu which, according to him, went sour after the IPOB leader made him relocate from Lagos to Enugu only to abandon him. His last posts on Facebook were at about 1:40pm on April 14, where he uploaded various online reports of his views on Biafra agitation, including video clips from Kpakpando TV. Nwoko had raised the alarm that he was receiving death threats from members of the IPOB over his bribery allegations against their leader Kanu. The cleric had claimed that Kanu not only collected huge sums of monies as bribe from the presidential candidate of the People’s Democratic Party (PDP), Atiku Abubakar, ahead of the February 23 election, but planned to return to Nigeria to “consolidate on his Biafra propaganda if Atiku had won”. 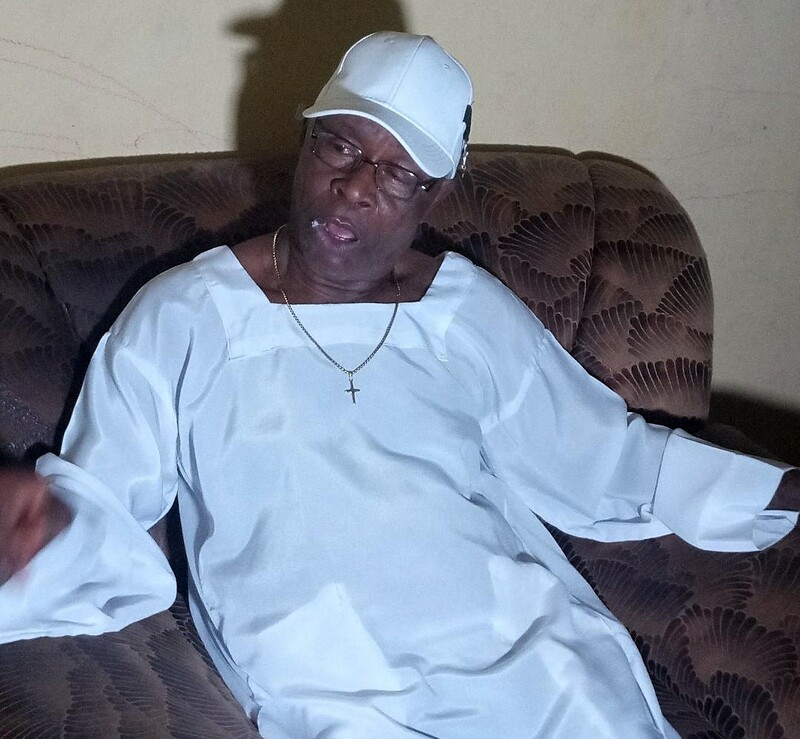 Nwoko hailed from Umuahia in Abia state. 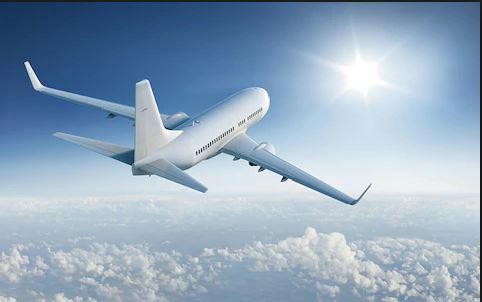 A Nigerian man has died mid-flight on a plane bound for Houston in America. The sad incident took place on Tuesday, April 15 according to Houston Chronicles. The police have now revealed that the man who had died was on his way to seek medical treatment in the United States. The man was travelling with loved ones on Lufthansa Flight 440 from Frankfurt to Houston when he died suddenly, an airline spokesperson said. Houston Police Department spokesperson Jodi Silva said a travelling companion told officers that the man, 40, was from Nigeria and had an un-diagnosed condition. The people accompanying the man did not share a formal diagnosis with police, only saying that he was seeking treatment from American doctors, Silva said. The Harris County Institute of Forensic Sciences has yet to determine the man's cause of death nor have they released his identity. The flight left around 10 a.m. in Frankfurt and landed at George Bush Intercontinental Airport at 1:55 p.m., according to flightstats.com. A female journalist has been shot dead while covering a riot in Londonderry, Ireland. Lyra McKee, 29, is believed to have been hit by a stray bullet after a gunman opened fire indiscriminately at around 11pm. Shortly before she was killed, Ms McKee, who was covering the riots, had posted an image from the scene of the riots on Twitter. She captioned it: "Derry tonight. Absolute madness." Shocking footage posted to social media shows a gunman in a mask taking cover near the rioters before firing two shots. Seconds later screams are heard coming from the other end of the road. Police revealed this morning that it believes the New IRA was "most likely" behind McKee's killing, calling Ms McKee a "completely innocent bystander. " Assistant chief constable Mark Hamilton described the killing as "not only a murder of a young woman, it is an attack again on the people of this city." Friends who are mourning McKee describe her as "utterly irreplaceable." The bill was approved by the National Assembly (NASS) in March. Senator Ita Enang, said the implementation is with immediate effect. He said it is for all workers across the federation with the exception of organisations with less than 25 staff. He said: “You can see me smiling on behalf of Nigerian workers. 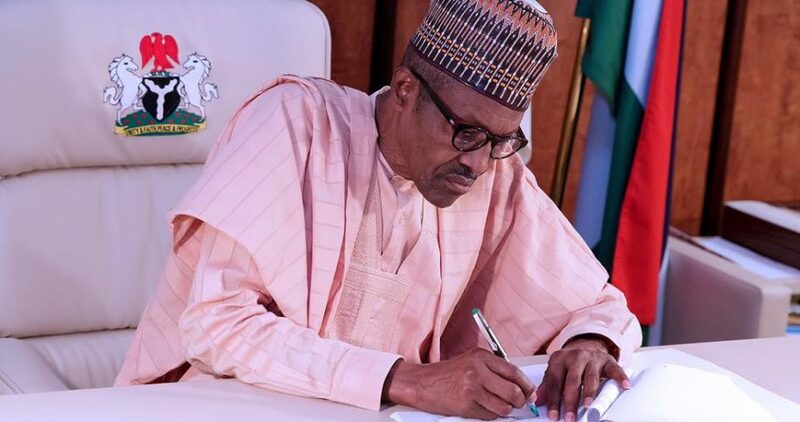 President Muhammadu Buhari has assented to the Minimum Wage Repel and Enactment Act 2019. “And this excludes persons who are employing less than 25 workers, persons who work in a ship which sails out of jurisdiction and other persons who are in other kinds of regulated employment which are accepted by the Act. “It also gives the workers the rights, if you are compelled by any circumstance to accept salary that is less than N30, 000 to sue your employer to recover the balance and it authorises the Minister of Labour and any person nominated by the Minister of Labour, or any person designated by the minister of labour in any ministry, department or agency to on your behalf take action in your name against such employer to recover the balance of your wages. On when the Act comes into effect, Enang said: “The effective date is 18th of April, 2019 as Mr. President has assented to it. “It has been assented to today and it takes effect today, except such other provisions as are contained in the Act. Asked if President Buhari will join the workers on May 1st to celebrate workers day, Enang said: “Mr. President will celebrate with workers and the federal government will celebrate. 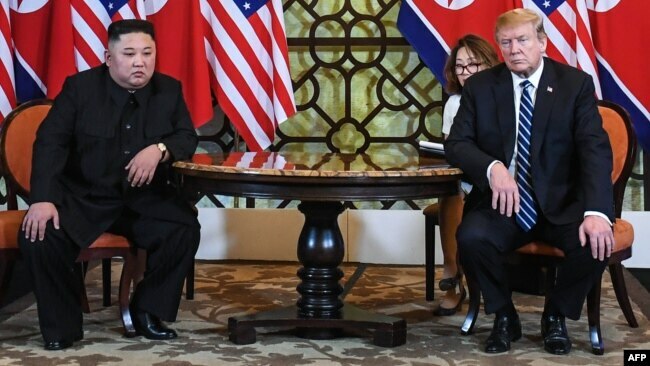 “Kim is trying to make a statement to the Trump administration that his military potential is growing by the day, and that his regime is becoming frustrated with Washington’s lack of flexibility in recent negotiations,” says Harry Kazianis, director of Korean Studies at the Center for the National Interest. 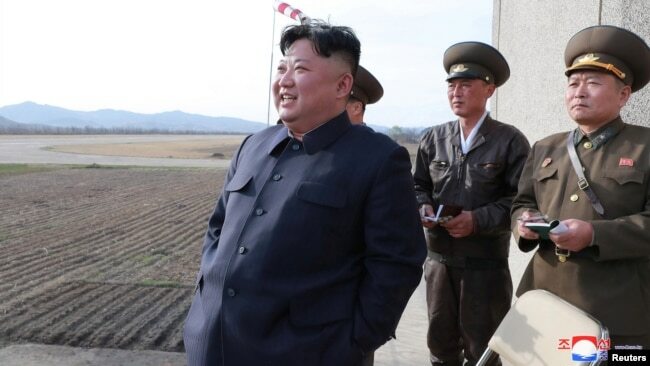 FILE - North Korean leader Kim Jong Un, accompanied by two military officials, observes a Korean People's Air Force training flight at undisclosed location in this April 16, 2019, photo released April 17, 2019, by North Korea's Central News Agency (KCNA). 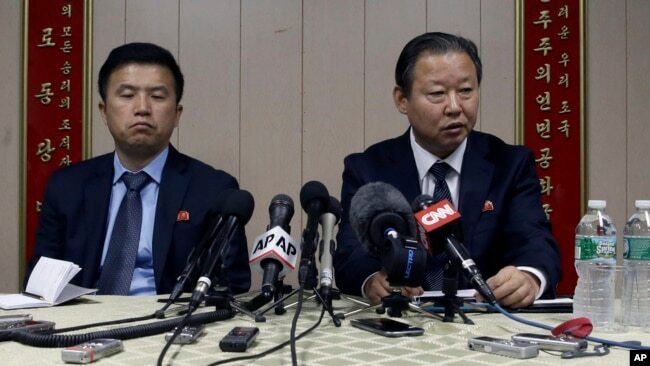 Meanwhile, commercial satellite photos from last week showed increased activity at North Korea’s main nuclear site, according to a U.S. research organization. 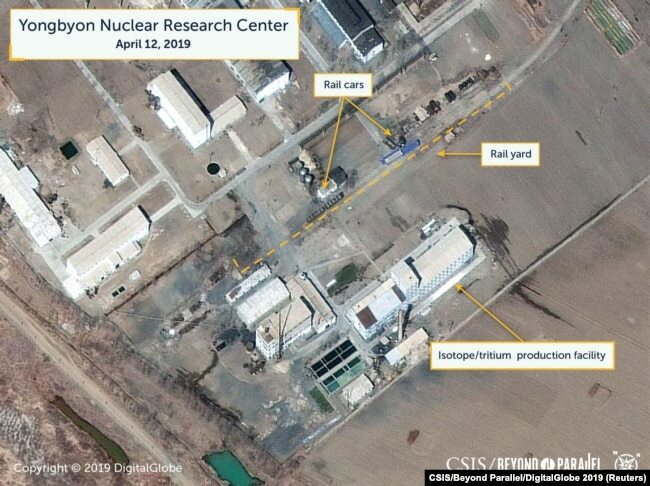 A view of what researchers of Beyond Parallel, a CSIS project, describe as specialized rail cars at the Yongbyon Nuclear Research Center in North Pyongan Province, North Korea, in this commercial satellite image taken April 12, 2019 and released April 16, 2019. Olivier Giroud is not shying away from feeling "very frustrated" about playing back-up at Chelsea and demanded a more important role if he stays. Giroud arrived at Chelsea from Arsenal in January 2017, but he has since gone on to make just 13 Premier League starts for the Stamford Bridge club. He initially found himself playing second fiddle to Alvaro Morata, and although the Spaniard departed earlier this year, Gonzalo Higuain was brought in and Giroud has remained a peripheral figure despite the Argentinian failing to impress. Giroud was a part of the France team which won the 2018 World Cup and he is adamant he is deserving of a bigger part at Chelsea. Speaking ahead of Thursday's Europa League quarter-final second leg against Slavia Prague, Giroud said: "Trust me, I am very frustrated when I am not on the pitch, but I don't want to show it. "You need to keep that frustration and transform it into positive energy. Trust me, I'm not happy to play the second role. "Next year I will need to have a more important role to play. The most important thing for me is to be happy on the pitch, to enjoy the game and to have more minutes. "I'm a competitor. I really want to play more. The thing is, I just want to enjoy it, because I'm 32 and I've won the World Cup, but I want to retire satisfied." Giroud also accepts the uncertainty surrounding Chelsea's transfer ban is not helping produce clarity over his future. FIFA handed down a two-window transfer embargo relating to the purchases of players under the age of 18, but they have appealed and could yet take the matter to the Court of Arbitration for Sport. "I have to meet Marina [Granovskaia, club director], but obviously I might be here [next season]," Giroud said. "I don't know, I have no clue about that now, but before the end of the season [he wants clarity]. "Obviously we still don't know if the club will have the opportunity to sign players or not. "Maybe it's a bit confusing now. There is no reason that they are not going to give me one more year, but I need to be happy as well."